Make a splash this summer. Campers at the C.W. 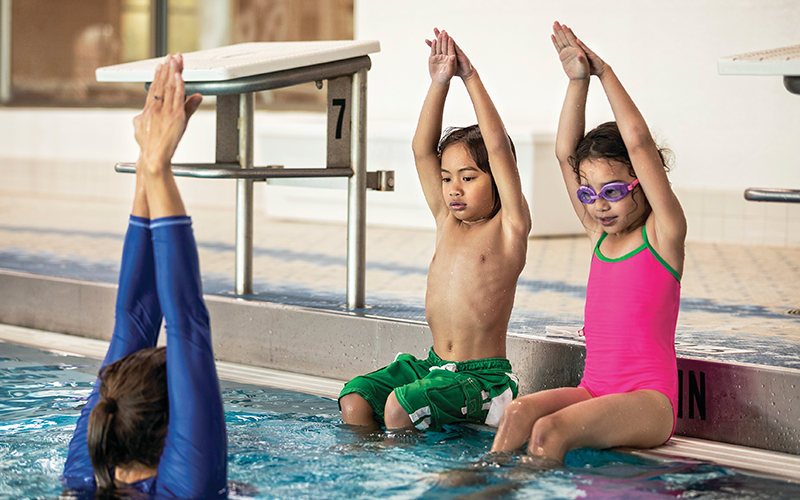 Avery Family YMCA have the option to add weekly swim lessons to their camp routine. Enroll your child and take his/her swimming skills to the next level! Lessons are available weekly between June 10-August 9 (excluding week of July 4). On the first day of lessons, campers are swim tested and placed in a class according to their swimming ability. 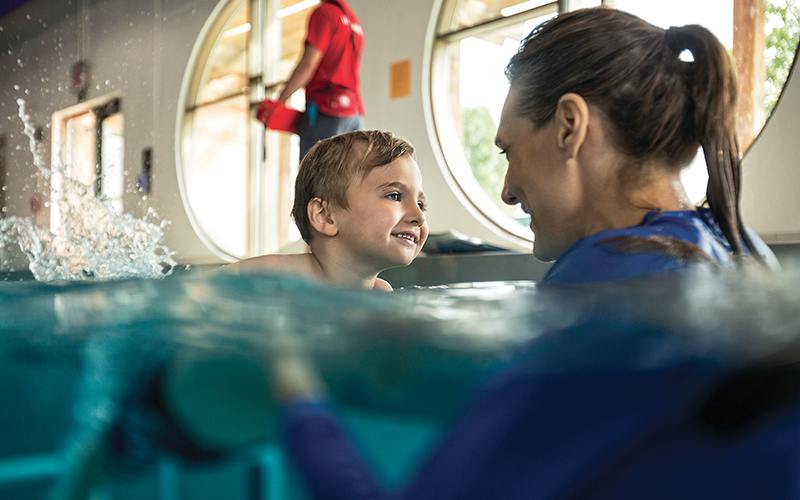 Participants will be accompanied by a camp counselor to their swim lesson each day. Lessons are held on Mondays, Tuesdays, Thursdays and Fridays to ensure that campers don't miss any field trips. It is recommended that campers are registered weekly so they can continue to improve their skills and swimming endurance.